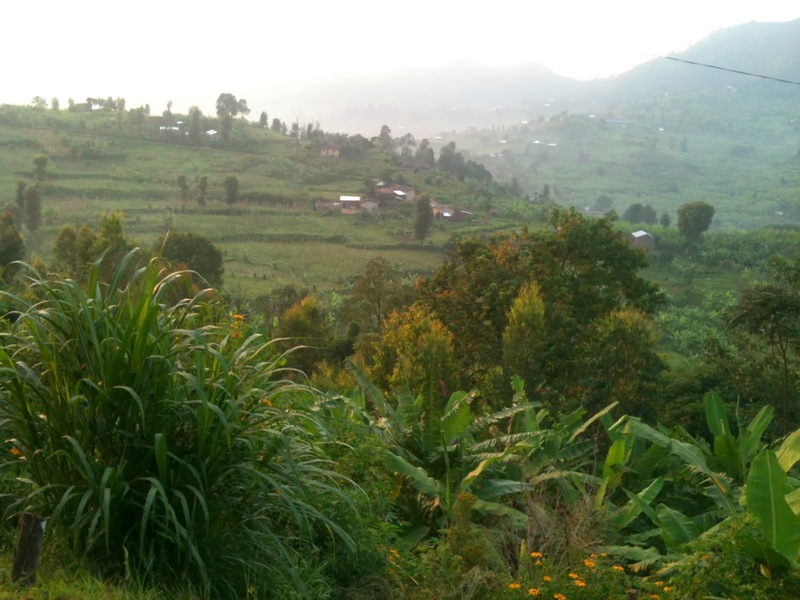 Mama Mzungu: Thoughts on Rwanda. And feet. One of the things I kept thinking about in this post is that as a dancer, feet are often calloused and mangled (thanks to toe shoes). Not an apt comparison, but it was something it brought to mind. Can't wait to hear more about your trip to Rwanda. When do you come home? Your posts tend to flip my mind open where I didn't realize it was closed. Feet! Also, I now adore the custom of song and dance before getting down to business. Your job sounds amazing. Love, love your writing and thoughts. Thanks lady. I am a television producer working for major independent production company Optomen Television in London. We are currently producing a new documentary series for Channel 4 (in the UK) about people who have quit the rat race and moved to live in remote locations the world. It will be an inspirational series following the incredible stories of ordinary people who are living a unique way of life in some of the most beautiful and breath-taking places. Our research team in London is currently looking for suitable stories to feature in the series and we're keen to contact people who may be interested in taking part. I thought I would contact you to see if you could be interested, or perhaps you are in contact with any people that have given up city living to set up home in a remote area in Africa with an interesting story to tell? Do feel free to circulate this information. Any help you can provide is much appreciated. Looking forward to hearing from you. Using this tool is very beneficial for one's feet. Massaging feet is also advantageous and stress relieving for you.Here're some effective foot massager reviews for best buying and best results.